Halogen-free communication cables with increased resistance against flame spread, fulfilling Reg. 23/2008 Coll., Respectively. Reg. 268/2008 Coll. The cable is intended for use in areas with increased fire risk, and in areas with a high concentration of people and expensive equipment, where the functional ability of the cable in fire conditions is not required. Only halogen-free materials with maximum flame retardancy are used to construct the cable to provide a significant reduction in the formation of toxic and aggressive fumes and low smoke concentration during combustion. Halogen-free communication cables with increased resistance against flame spread, functional ability of cable system and fulfilling the conditions Reg. 23/2008 Coll., Respectively. Reg. 268/2008 Coll. The cable is designed for use in places with increased fire risk, in areas with a high concentration of people and expensive equipment, and where there is a need to maintain the functionality of the entire cable route. (Examples of use: hospitals, hotels, metro, airports, power stations …) For indoor and outdoor use, it is not intended for direct grounding, the cable can be laid on a flammable substrate, it is intended for both free and firm laying. The cable is not intended for permanent bending stress. Halogen-free power cables with increased resistance against flame spread, fulfilling Reg. 23/2008 Coll., Respectively. Reg. 268/2008 Coll. 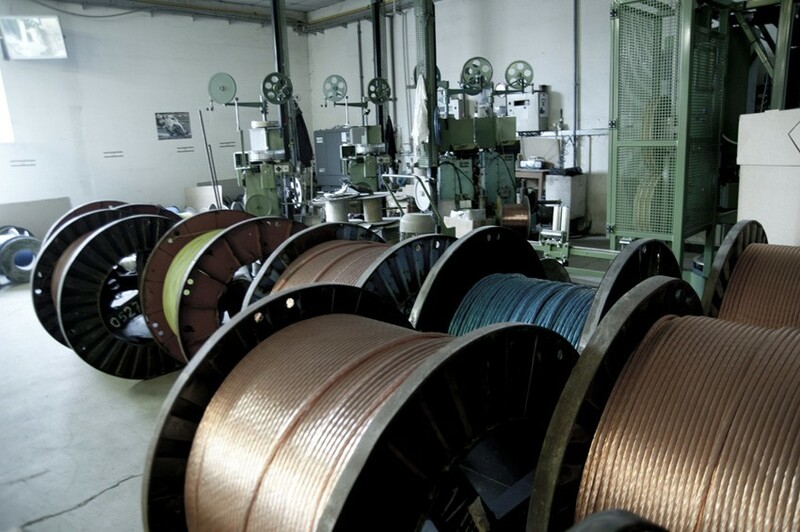 Halogen-free power cables with increased resistance against flame spread and functional ability of cable system and fulfilling the conditions Reg. 23/2008 Coll., Respectively. Reg. 268/2008 Coll.